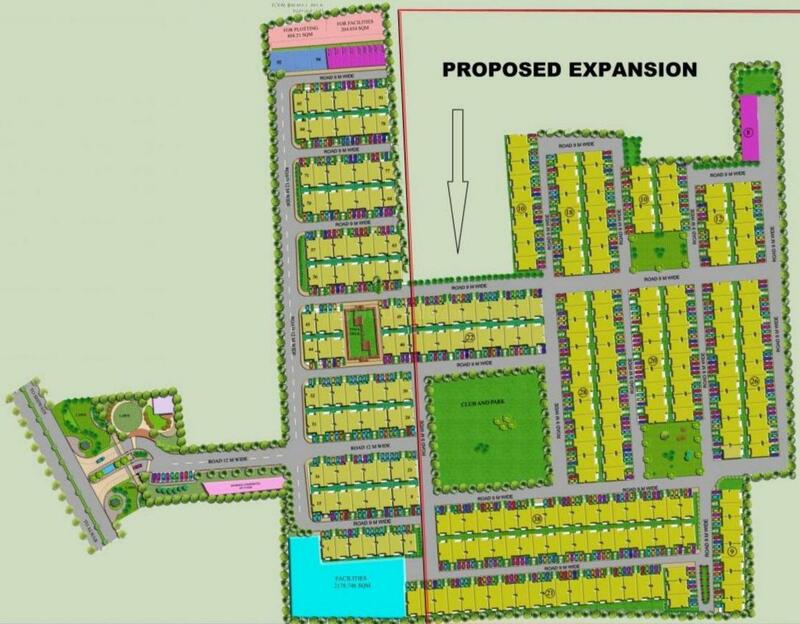 Sanskar Residency Plots is a residential project developed by MGI Developers at Hasanpur in Bhiwadi. The project aims to offer a comfortable living condition to the residents by encompassing Landscaped Gardens , adding to its existing many facilities. 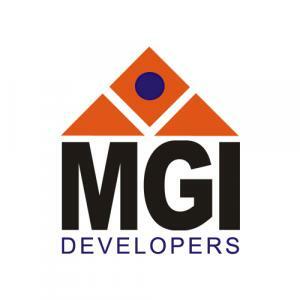 MGI Developers Pvt Ltd is a prominent name in the arena of Real Estate domain by constructing wonderful architectural landmarks and accommodations. They are steadily climbing the stairs of success by showing great commitment towards quality and perfection in their work. The youthful and skilled team understands what their customers want and proceed with a fresh approach every time. A perfect blend of comfort, luxury and affordability is seen in their constructions. Their work ethics have always revolved around customer satisfaction. Their vision is to create long lasting relationship with clients by providing environmental friendly housing complexes.